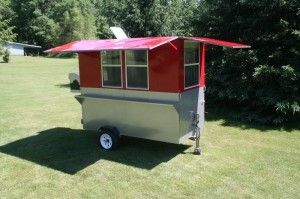 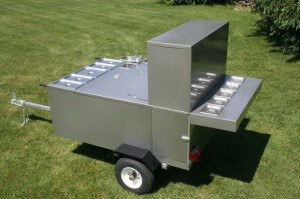 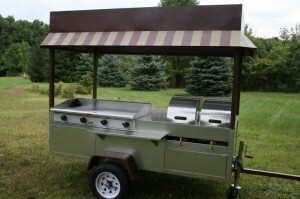 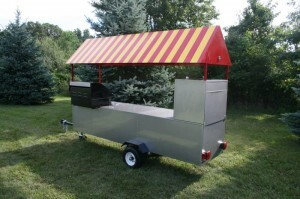 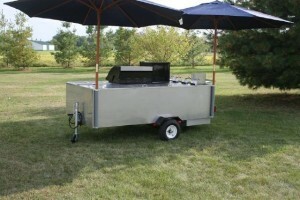 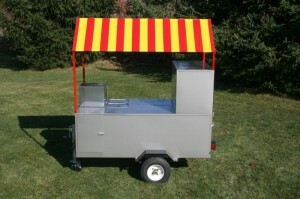 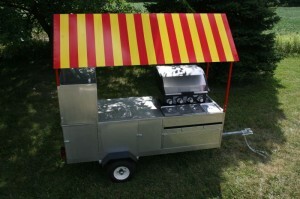 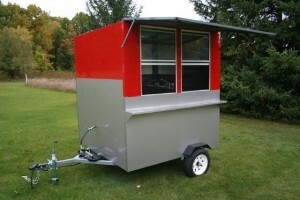 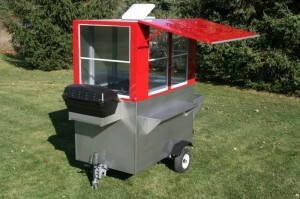 The Hot Dog Cart Company was established in 1998 by a REAL hot dog vendor who took his experience and knowledge of being on the streets and combined it with quality craftsmanship and innovative features to produce THE BEST hot dog carts available today…. 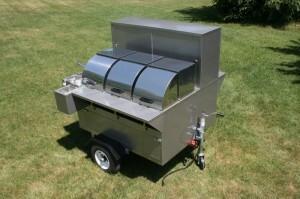 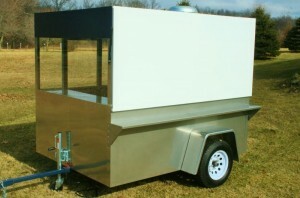 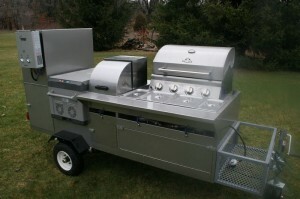 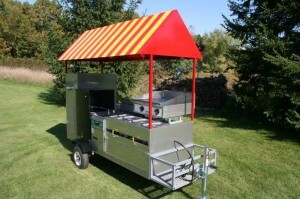 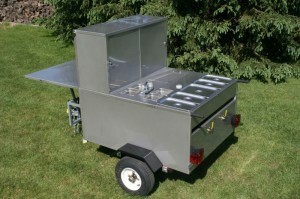 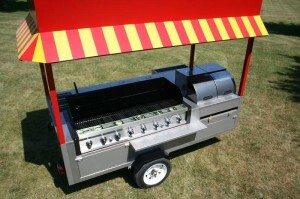 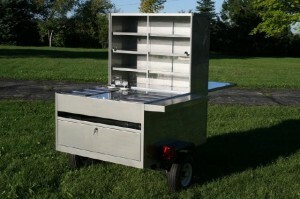 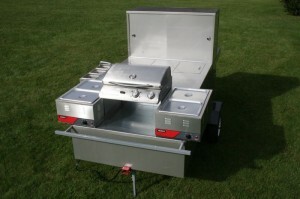 Find your cart with the specific features you desire such as a grill, griddle, fryer or enhanced water system. 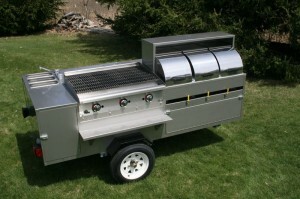 Not only that, but we ship worldwide and if you are strapped for cash we cut you an awesome finance deal…. 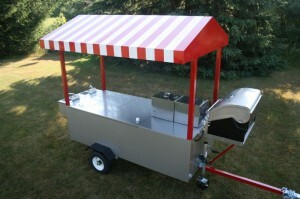 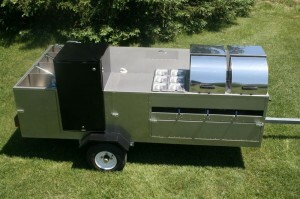 If you are about to start your hot dog cart business or stuck with a cart that isn’t up to snuff, then call the Hot Dog Cart Company TODAY! 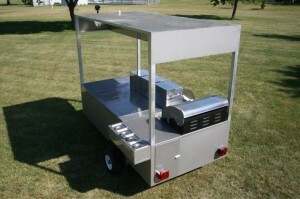 We’ll help you choose the cart that’s right for you.